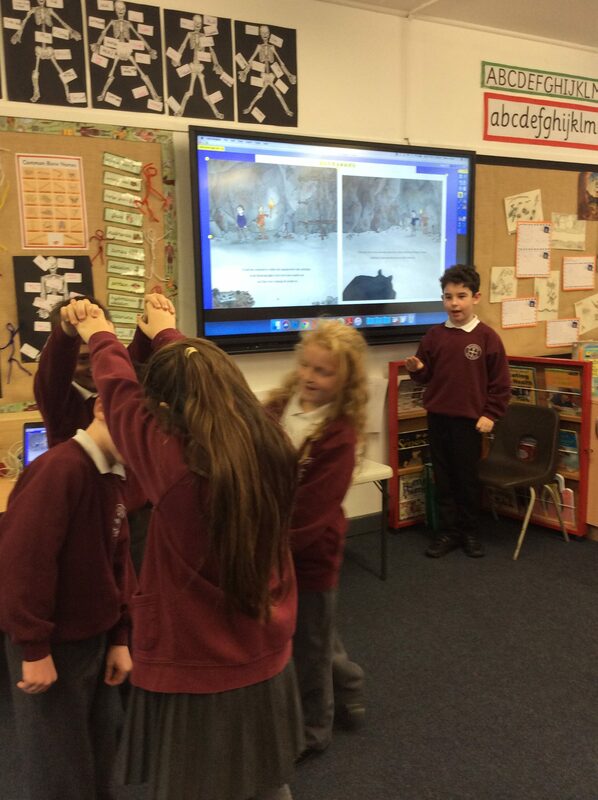 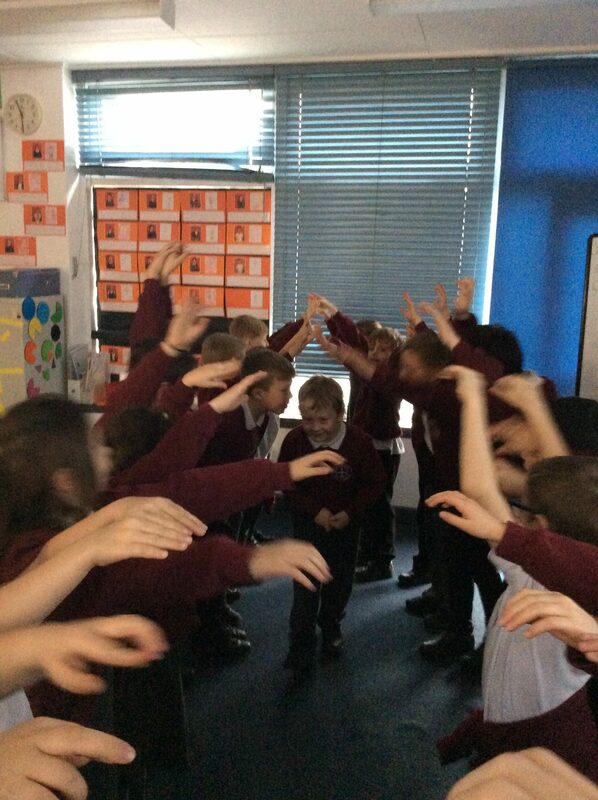 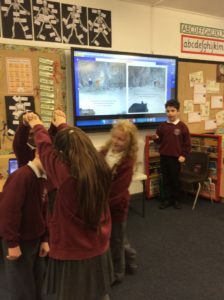 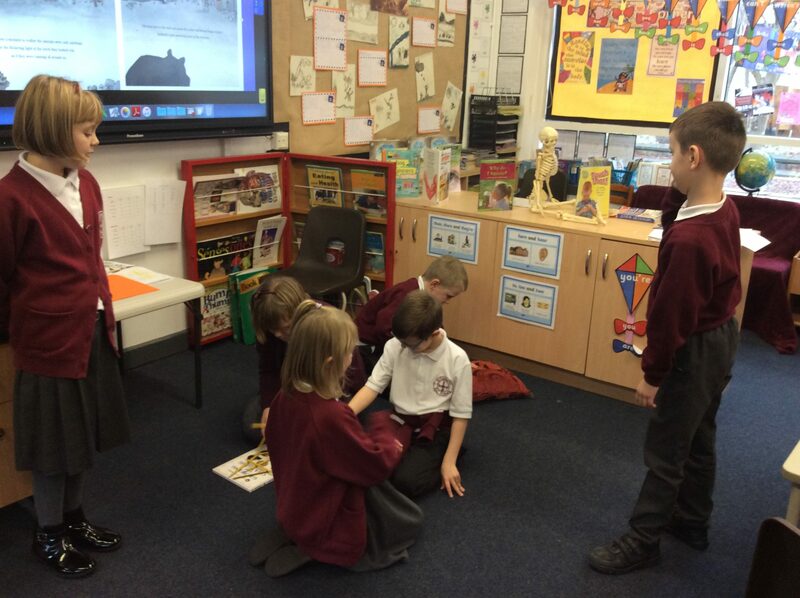 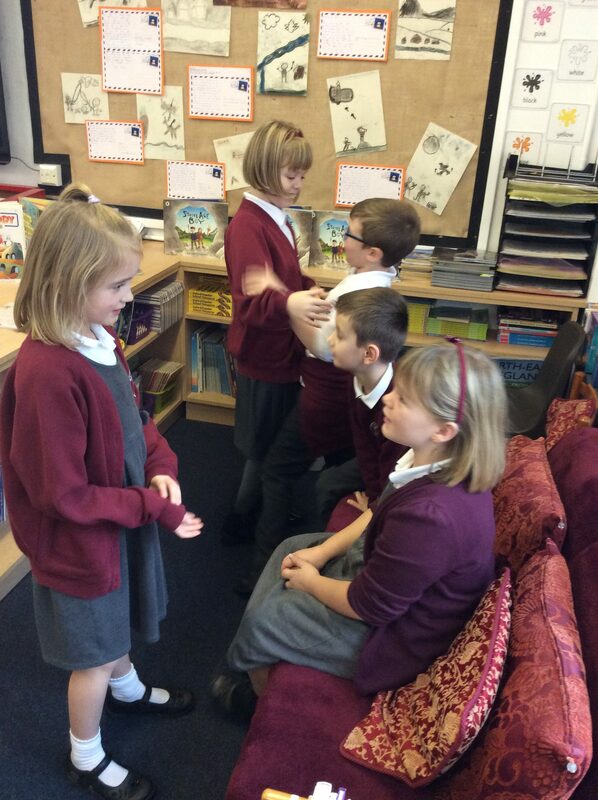 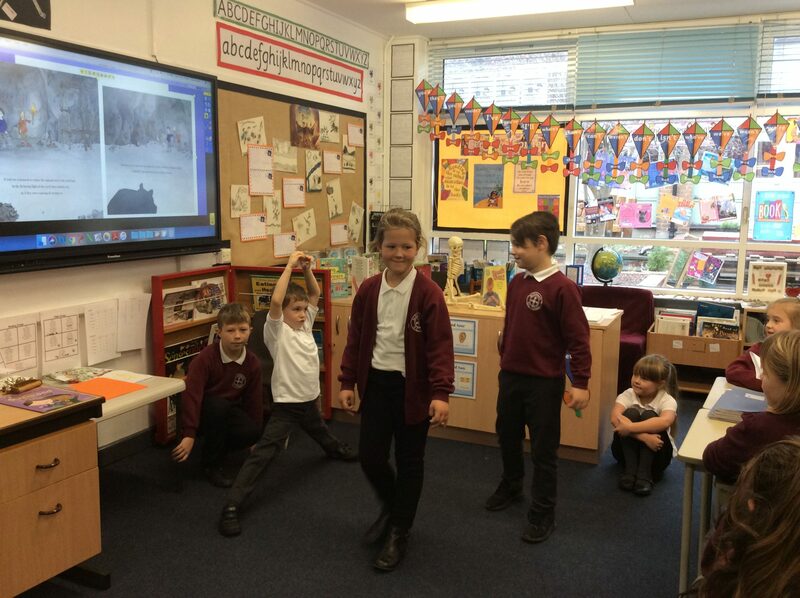 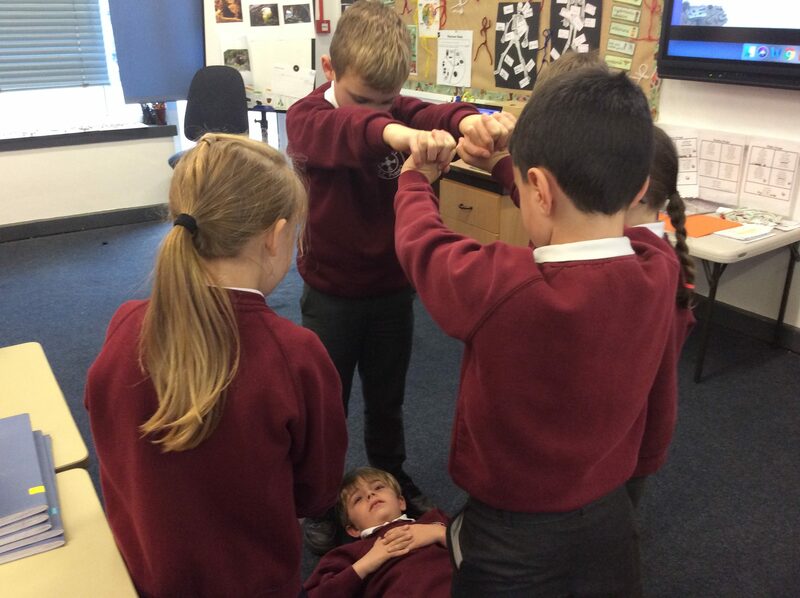 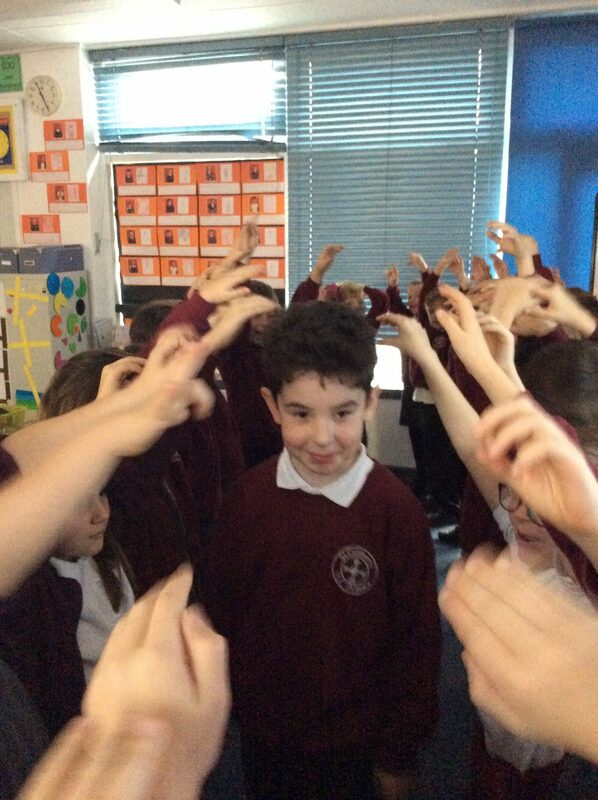 Children then worked in groups to perform a short drama based on one part of the story. 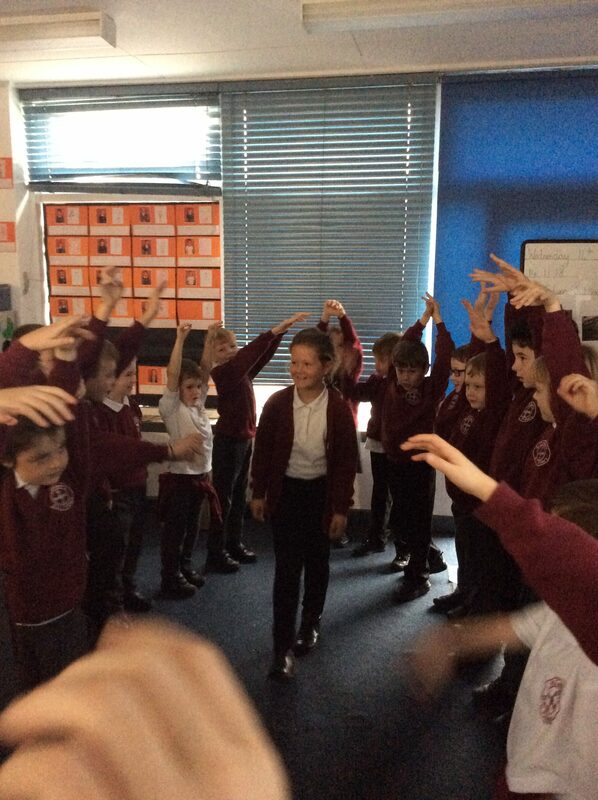 Each group had a narrator to explain what was happening in each performance. 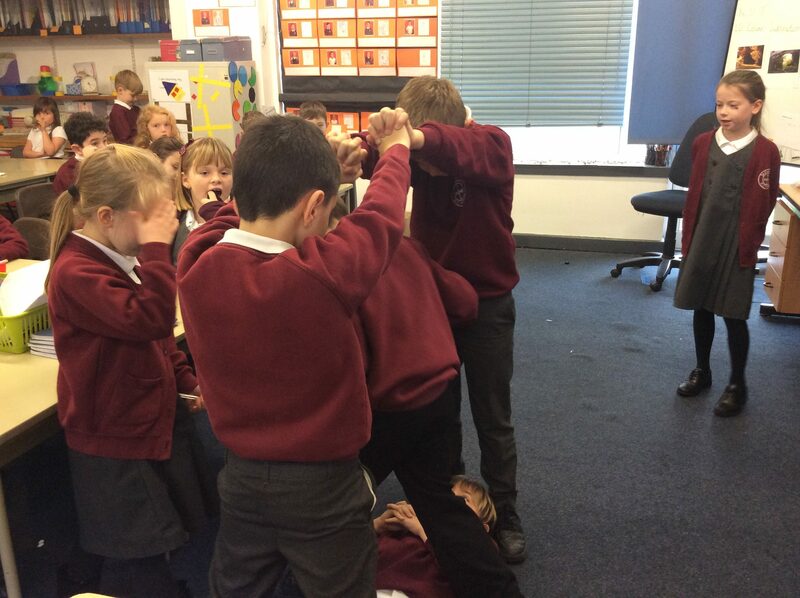 The children were brilliant. 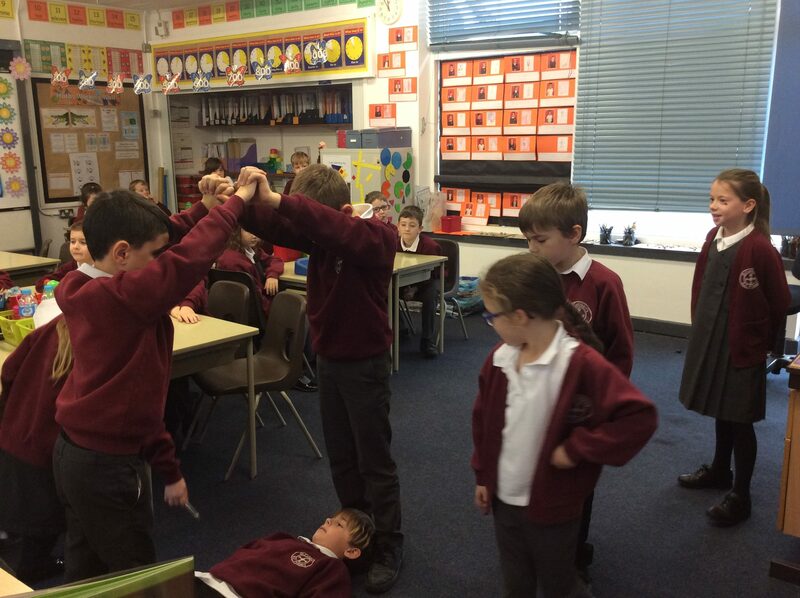 I think we have some budding actors.